Three central defenders for LOSC, who pressed high up the pitch to pressure OL early. 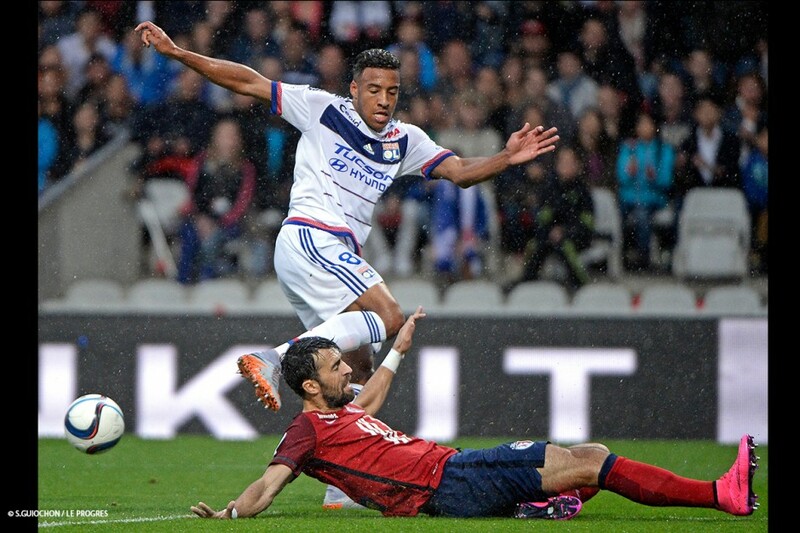 Tolisso had the first shot of the match; Tallo followed suit but was up against an impeccable Lopes. The pitch took was greasy thanks to the incessant rain. 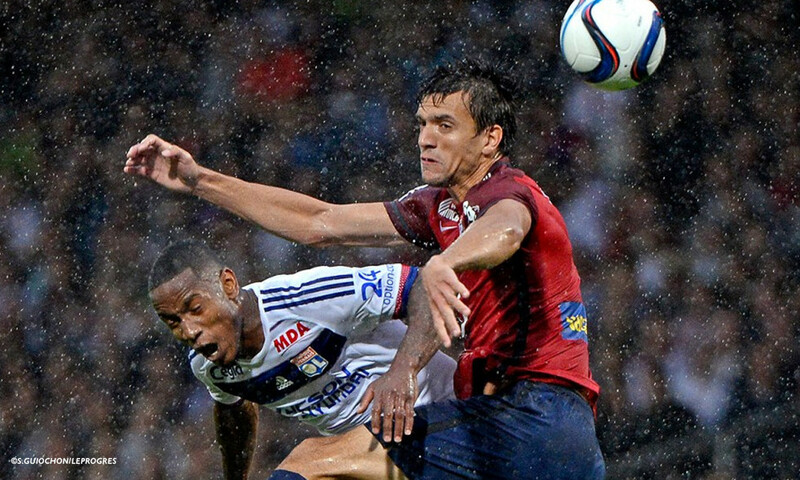 Lyon were put off their game by the visitors' formation and couldn't find any solutions for the first half-hour. 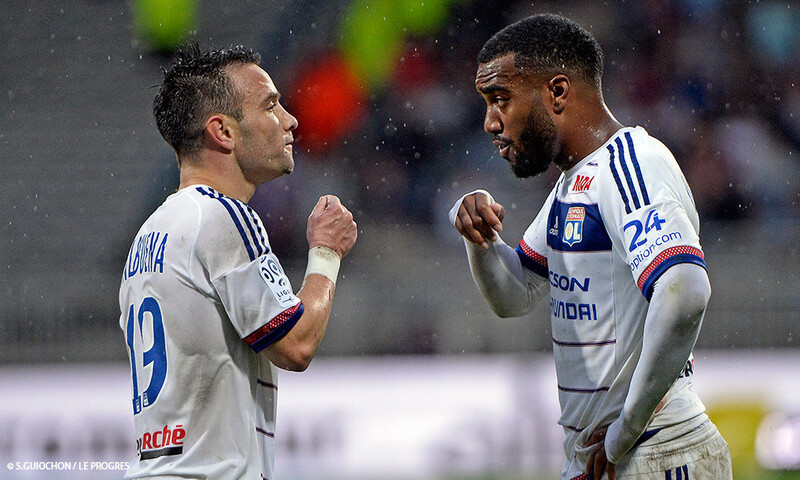 OL were innocuous in attack until… from a free-kick, Valbuena hit the corner of the goal frame! And finally Lacazette and the Ferri caused panic in the Lille area two minutes from the final whistle, but nothing came from it. Balmont pulled up injured just before half-time. OL finished the half on top. An encouraging sign? 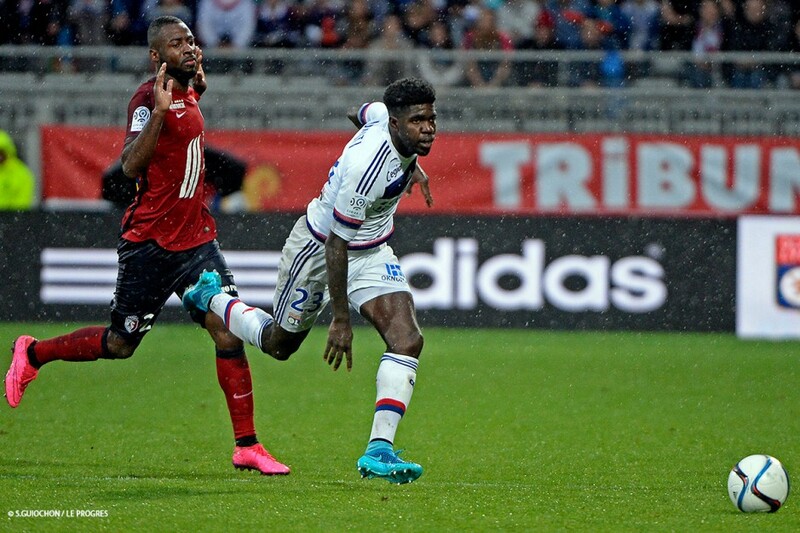 Umtiti stood out in defence and in attack. Tolisso fired a missile just wide of Enyeama's goal. When OL accelerated, they created chances and were consistently dangerous from set pieces. But LOSC didn't hesitate to exploit any chances to hit on the counter, with Sidibé particularly active. Rafaël replaced Jallet after the hour-mark. Amadou, unmarked, had a chance to score a header… OL continued to struggle to play their game faced with a very lively Lille side. Cornet replaced Beauvue… Kalulu made his appearance… and OL moved into a 4-4-2 with two defensive midfielders and Valbuena and Cornet out wide. Enyeama flew through the air to stop a shot from Valbuena (82'). LOSC were under the pump in the final stages… Lacazette still had the legs to provoke the visiting defence… Rafaël's header from a Valbuena free-kick hit the post… and then Enyeama produced another miraculous save to deny Yanga Mbiwa's goal-bound header. Given how they played in the final stages, OL deserved better but the cross-bar and the post, and then Enyeama - with two extraordinary saves - held the home side to a scoreless draw. 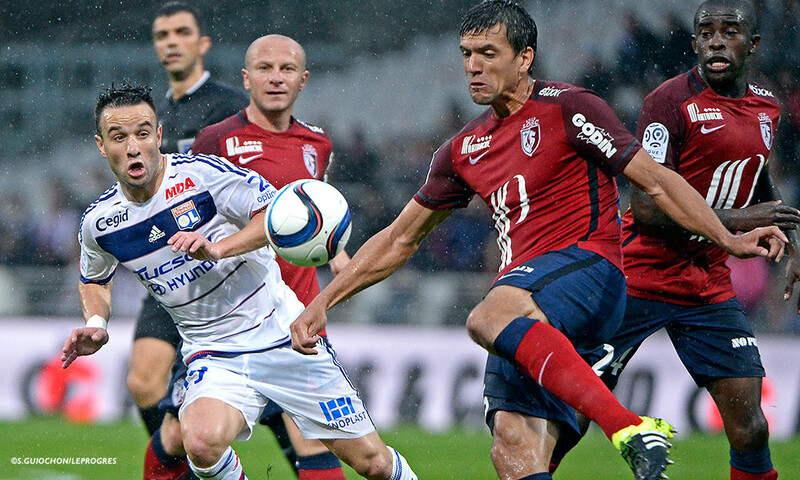 OL dropped another two points at home, once again unable to find a way to make the difference. 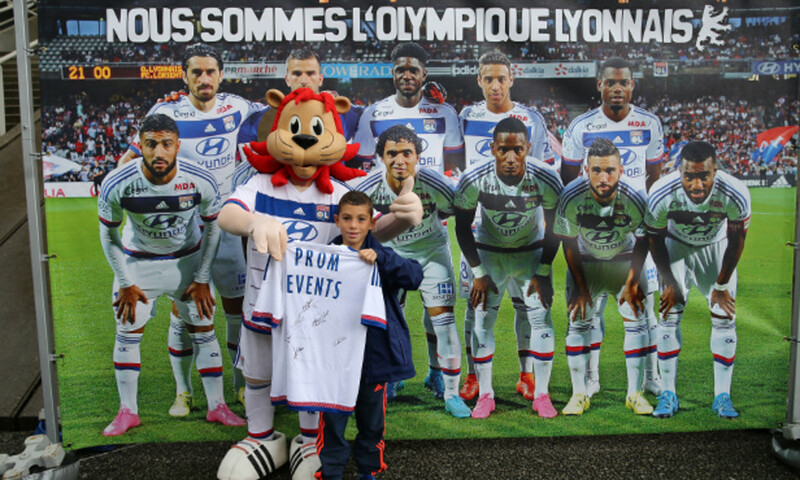 Lyon, Stade de Gerland, ca. 37,000 spectators; referee Mr. Schneider. 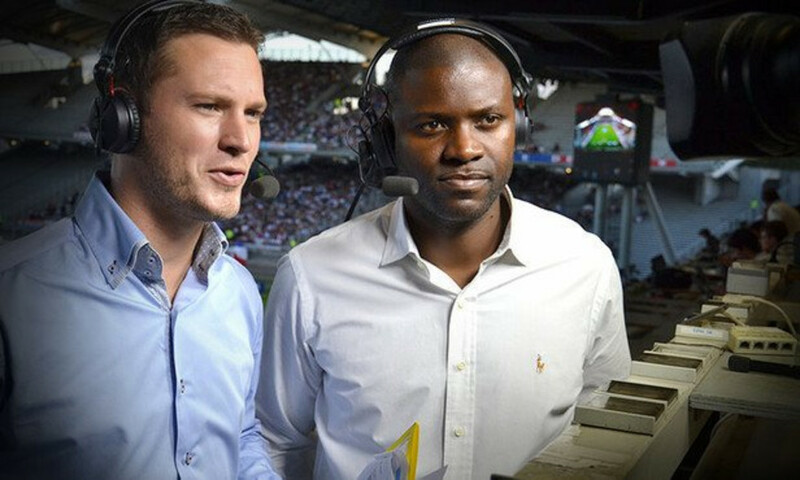 OL 0 LOSC 0 (half-time: OL 0 LOSC 0). 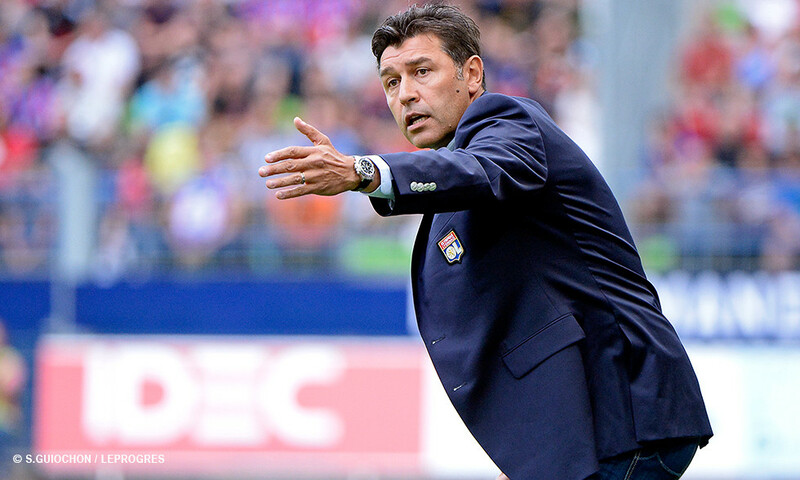 OL: Lopes – Jallet (then Rafaël 64'), Yanga Mbiwa, Umtiti, Bedimo – Gonalons (cap), Tolisso, Ferri (then Kalulu 78'), Valbuena – Beauvue (then Cornet 71'), Lacazette. Coach: Fournier. LOSC: Enyeama – Corchia, Civelli, Soumaoro, Basa (then Sunzu 71'), Sidibé – Balmont (then Amadou 44'), Mavuba (cap) – Tallo, Benzia (then Nangis 79'), Bauthéac. Coach: Renard. Yellow cards: for LOSC, Balmont (25'), Civelli (37'), Corchia (67'), Tallo (92'); for OL, Valbuena (90').